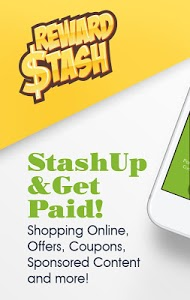 New users Sign Up Today and receive a $5 Sign Up Bonus! 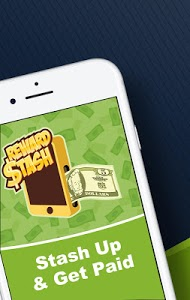 Reward Stash is the easiest rewards app that allows you to earn complementary points by using the Reward Stash app. 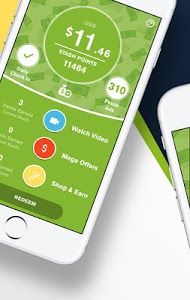 Redeem your points to PayPal once you have earned enough points. Clicking ads, videos, or making conversions with the ads will NOT increase your points. Any use of any improper software to manipulate our app will result in a permanent ban. 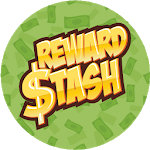 Similar to "Reward Stash: Free Sign Up Bonus!"